Venstre is Norway’s social liberal party. Our policy combines personal freedom with responsibilty for the community and each other. We want our children and grandchildren to live in a world that is even better than today. That is why Venstre is teamed up with tomorrow. Liberal policy is made with the individual at heart. We crave fair solutions that would bring freedom to everyone. We believe that everyone should have the opportunity to use their abilities to the best for themselves and the society. Children that feel safe and happy, learn more. The best schools are those where every child can thrive. All children deserve teachers that give them the opportunity to shape their own future. Take better care of nature. Norway has an amazing nature. It is the foundation for our welfare. But our nature is vulnerable. That is why Venstre wants to take better care of the environment. We want to make it simple and affordable to be eco-friendly. Creating new jobs has to be easier, regardless of where you live. 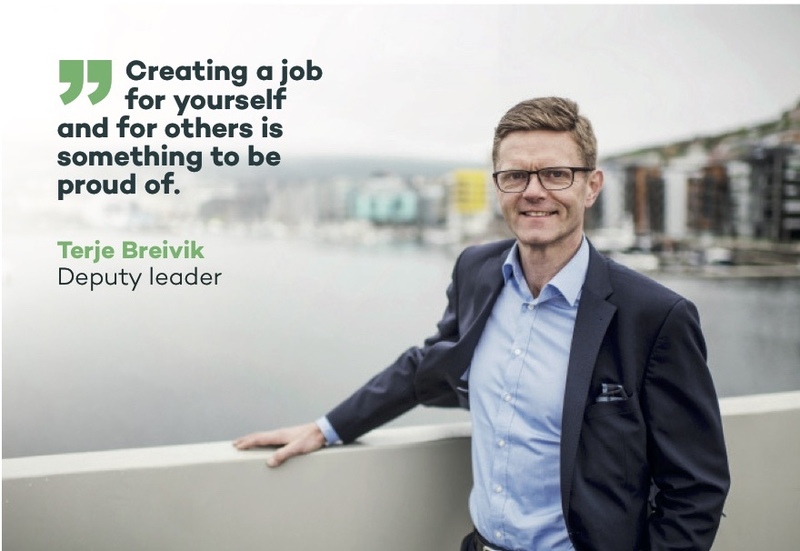 Venstre supports job creators, entrepreneurs and small businesses. People who have the guts to create something new should get the same social benefits as everyone else. Venstre is Norways oldest political party, founded on 28th January 1884. Johan Sverdrup, Venstres first party leader, is generally given the credit for introducing the parliamentary system in Norway. Venstre is based on the liberal ideology. Social liberalism emerged in the nineteenth century with the demands of social justice and real freedom for all. When Venstre was estblished in 1884, freedom for the individual and responsibility for each other was at the core of liberalism. Venstre fought political battles to achieve greater freedom of religion, to introduce the jury system in courts and to extend voting rights. Throughout its history, Venstre has been responsible for major social reforms, such as state schooling, freedom of religion, universal suffrage and gender equality. The biggest social reform of the twentieth century, national insurance, was introduced in 1967 using Venstres model. There is still a great deal that separates a social liberal party from others. To the left, we have socialism and the social democracy, representing a strong state and sentralised political government. This inhibits the indivdual freedom and responsibility. To the right, we have conservatism and libertarianism, demanding less political governance and community, and thus creating a foundation for public poverty and major social differences. Venstre is Norways social liberal party. A liberal policy is the best opportunity to solve the challenges of the future. 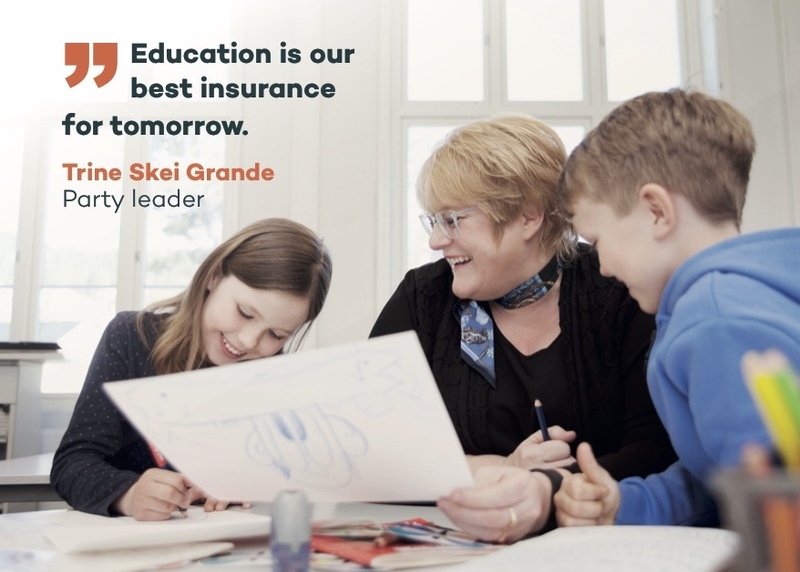 Venstre prioritises education, environment, small business and welfare. Do you blog? Write about current topics and what you and Venstre think about them. Attend meetings! We need more active and committed members. Contact your local party. Visit politcal pages! 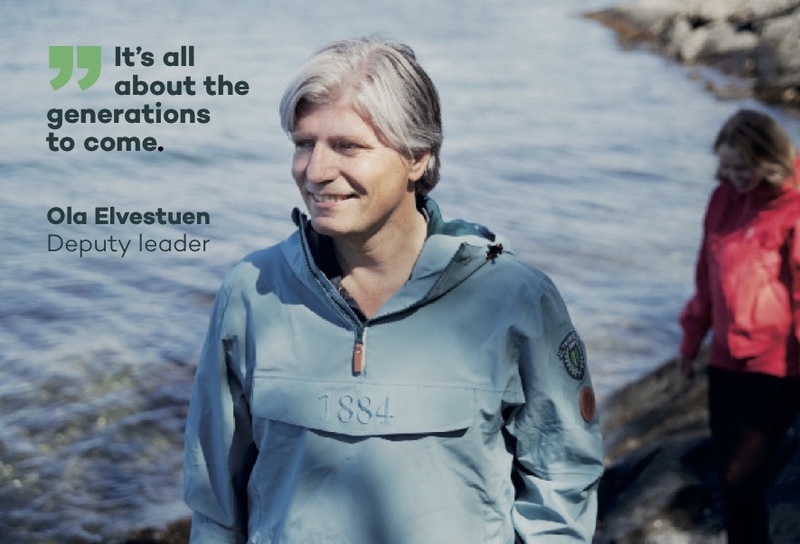 Get to know Venstres position on different issues.